At SGL Insurance Services, we seek to protect our clients from the financial obligations that come after an accident. Being a fault state, California laws demand that a person must be at fault for them to get compensated in case of an accident. This means that you may have to pay for the compensation of other drivers if you are at fault. Our auto insurance services help to pay for medical charges and repair costs. Our liability insurance protects you in case of a car accident that is your fault. It helps to pay for the repair or replacement costs of damaged property including other people's cars. It also helps pay for their medical fees if they get injured in the accident. Even though the state of California demands auto insurance, some motorists may have little or no auto insurance coverage. They may, therefore, be unable to compensate you for your losses. Our underinsured/uninsured motorist protection coverage helps to pay for damages in such events. 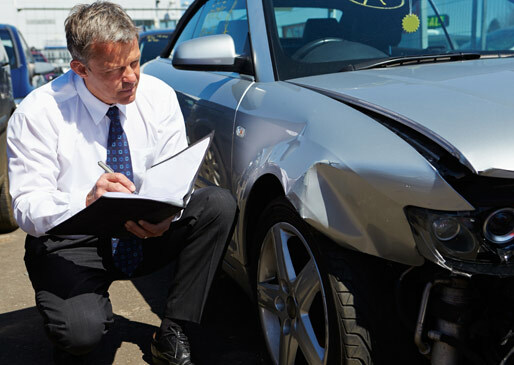 Our collision coverage covers the costs of repairing your car in case of a covered accident. We write quotes for collision coverage depending on the value of your vehicle. Our personal injury protection coverage helps you pay for your medical costs and that of your passengers after an accident. We write comprehensive coverage to protect your car in case of risks such as weather damage, hitting an animal, vandalism, or theft. The coverage pays for anything that is not related to the covered accident. It is a higher level insurance coverage and is mostly applied when it is difficult to prove who is at fault. 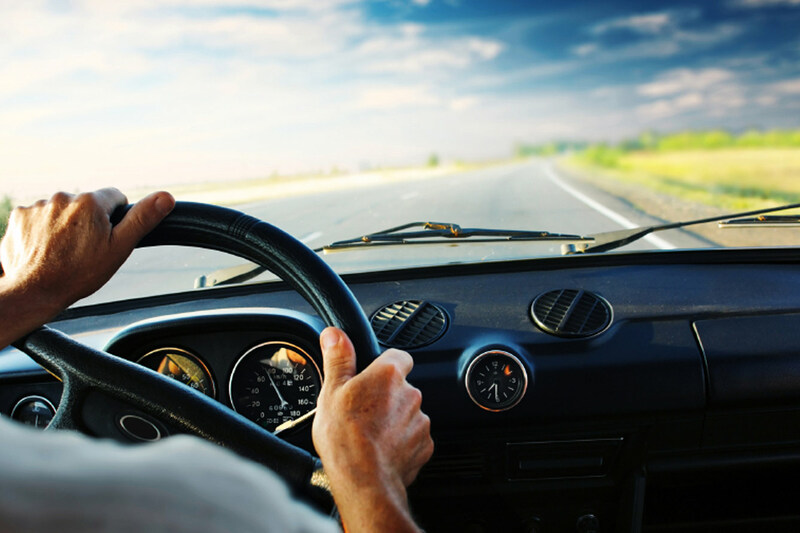 All of our auto insurance coverage options are specifically written for the needs of individual clients. Contact SGL Insurance Services to discuss a new quote for your standard or comprehensive auto insurance needs.